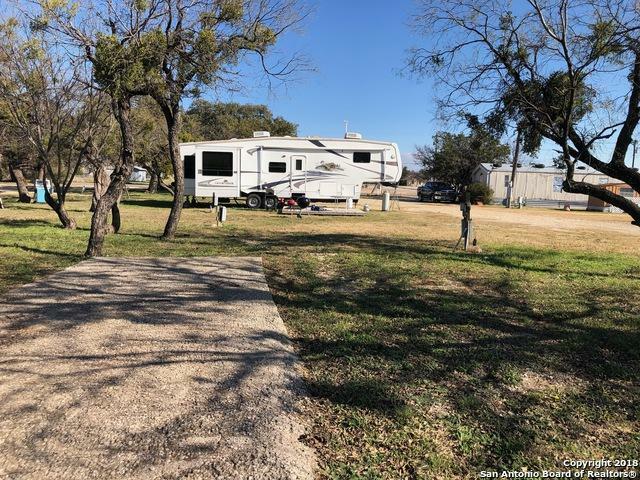 This 27 unit RV park located in the center of Eden Texas is a prime investment to anticipate job growth in this region. 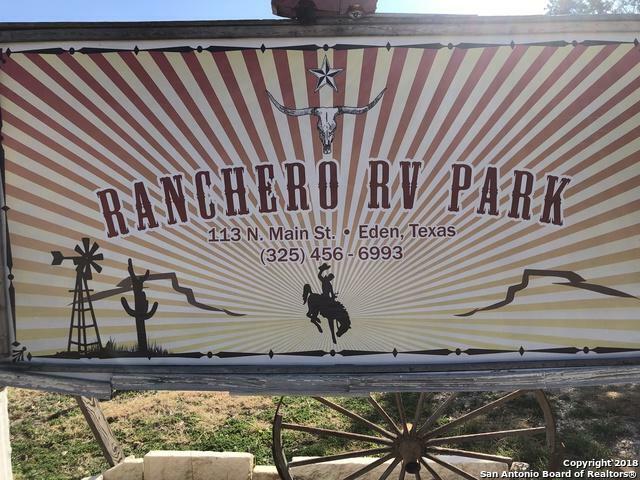 Eden TX is home to a large immigration detention center and the nearest city for one of the largest wind farms being added by Southern Company providing both jobs and a demand for housing. 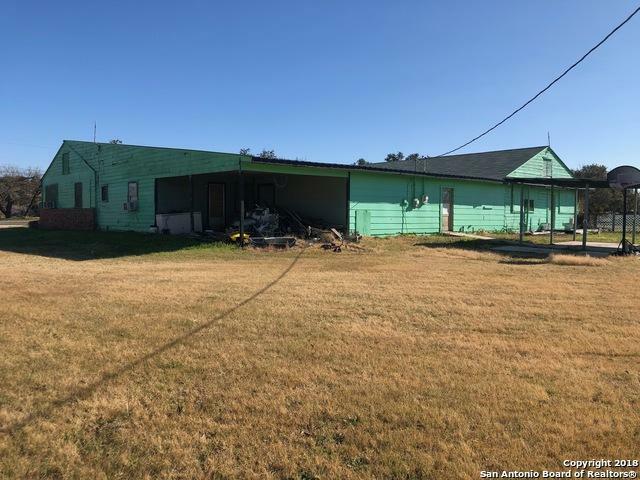 Average rental rates per space are $350/spot and monthly basis. 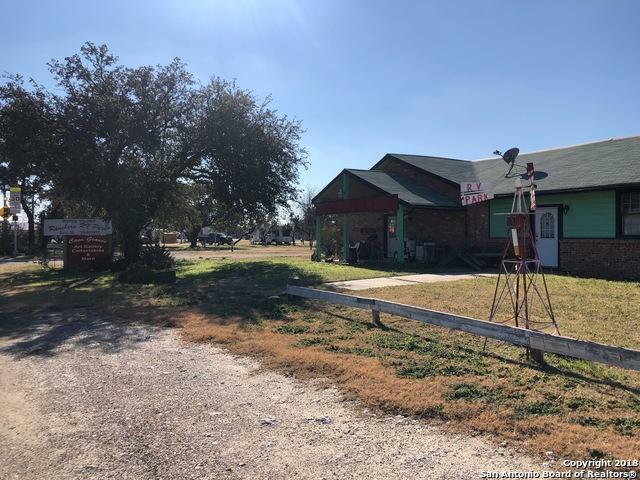 This property also has a large building for storage and a mobile home for the business owner/operator.